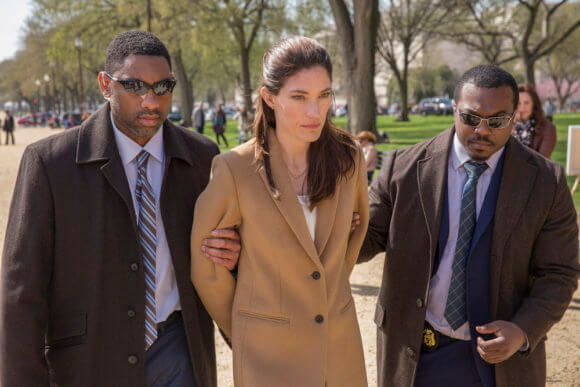 NBC’s set to premiere the new dramatic series The Enemy Within on February 25, 2019. 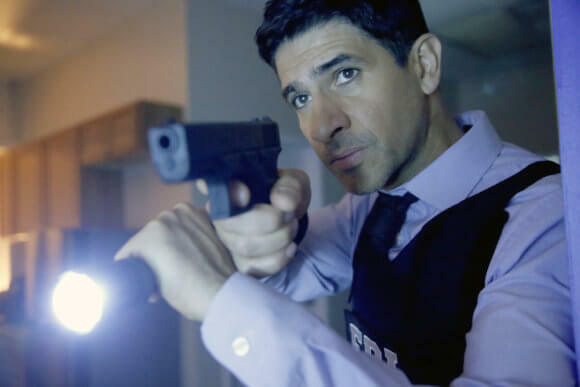 The midseason drama created by Ken Woodruff joins the network’s primetime lineup in the Mondays at 10pm ET/PT time slot. 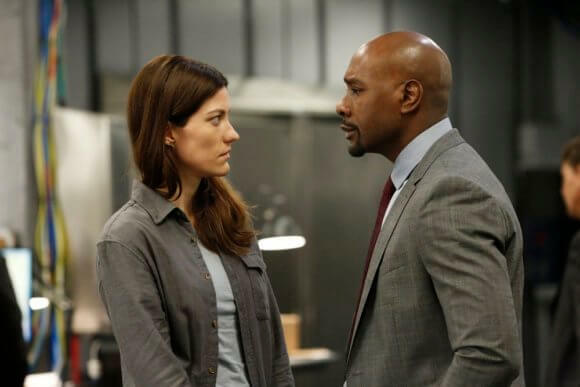 The cast is led by Jennifer Carpenter (Dexter, Limitless) as Erica Shepherd and Morris Chestnut (Rosewood, Goliath) as Will Keaton. 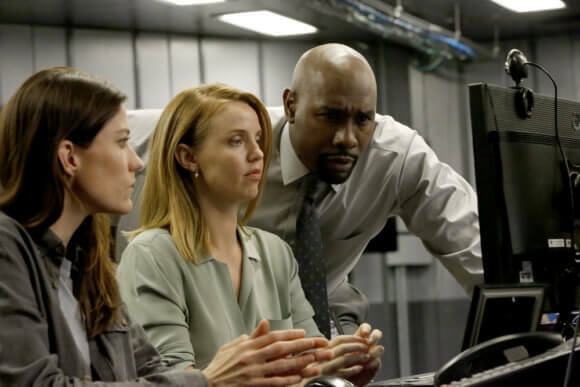 Cassandra Freeman (Marvel’s Luke Cage) plays Jacquelyn Pettigrew, Kelli Garner (The Secret Life of Marilyn Monroe) is Kate Ryan, Raza Jaffrey (Lost in Space) is Daniel Zain, and Noah Mills (The Brave) plays Jason Bragg. Creator Ken Woodruff executive produces with Matt Corman, Chris Ord, and Charles Beeson. Woodruff’s credits include Fox’s Gotham and being a writer/producer for six seasons on CBS’s The Mentalist. Mark Pellington (Blindspot, Cold Case) directed and executive produced the show’s first episode. Vernon Sanders also executive produced the pilot. The Enemy Within is a character-driven investigative thriller set in the world of counterintelligence. 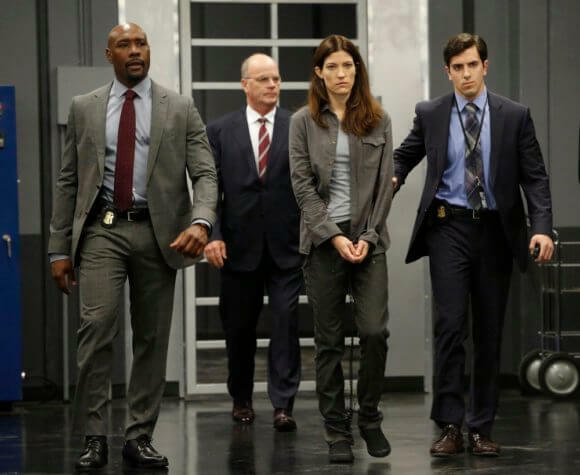 It focuses on former CIA agent Erica Shepherd (Jennifer Carpenter), the most notorious traitor in modern history and most hated woman in America, who is brought out of a federal supermax prison by the FBI’s Agent Will Keaton (Morris Chestnut) to help stop some of the most dangerous acts of espionage threatening the United States today.